Get to the exact source of the mold problem with a proper assessment from a professional. Act quickly when water leaks occur. If a water leak occurs, contact a professional restoration contractor who can mitigate the damage and assure everything is dried properly. Keep relative humidity below 50 percent. Mold removal is not as easy as cleaning moldy materials with cleaners such as bleach. It may require aggressive cleaning and removal of moldy materials. 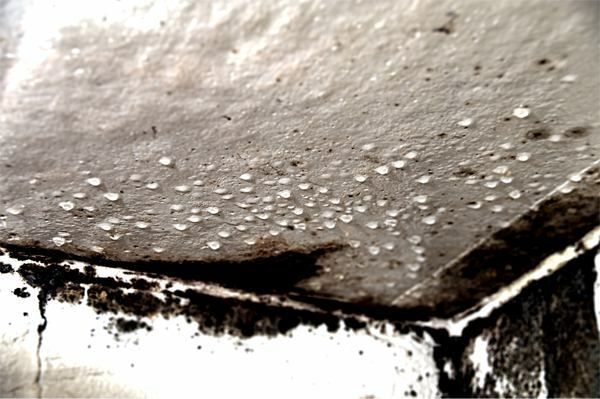 The best simple mold prevention is maintaining the relative humidity below 50 percent and eliminating all water leaks. If you are in a position where it is too late for prevention, give us a call for professional remediation services.